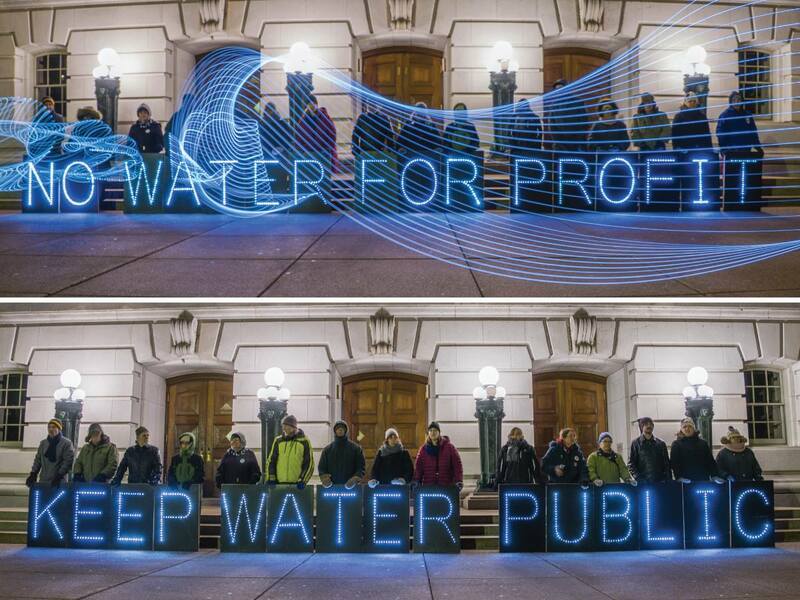 From Flint to Madison: Our Water is Under Attack! ACTION REQUEST: Be sure to contact the Wisconsin State Senators on the Workforce Development Committee to register your opposition to SB432 (aka AB554). There is a bill rapidly working its way through the Wisconsin State Legislature and it will lower the barriers that out of state water companies face when purchasing the water services of Wisconsin municipalities. Assembly Bill 554 (AB554) has already passed through the State Assembly, having made its way through the Assembly Committee on Energy and Utilities with only three of the five Democrats voting against it, and all of the Republicans endorsing it. It is quickly working its way through the Senate Workforce Development Committee as Senate Bill 432, or SB432. There have been amendments by Senator Stroebel that are confusing regarding the qualifying signature numbers to trigger a referendum, but all in all this bill is about making it much easier for large corporations to buy the rights to your water in order to sell it back to you at a profit. And this is the point. This bill will make it far easier for a corporation such as the French multinational Veolia to “commercialize” your water. 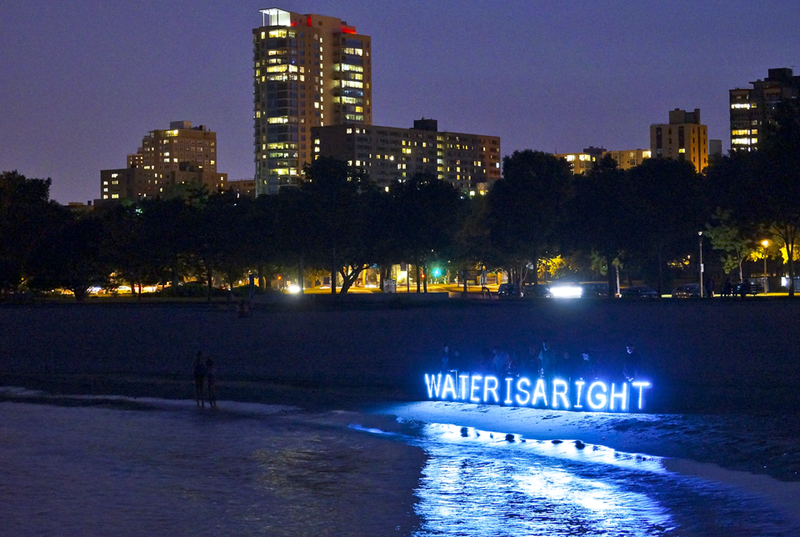 Invariably in such deals, oversight of water quality is diminished, rates are increased over time, costs are cut and worker’s rights are reduced. Public facilities are accountable to the public, private companies are not. Search online for “Veolia” and “Food and Water Watch” (or “Veolia” and “water issues”) and you will find an extensive history of negative environmental practices. Veolia is particularly interested in Milwaukee, which is desperately trying to rebrand itself as a “water city.” That isn’t a bad thing depending upon who uses the words, but it means different things to different people, and the privatizers and profiteers are circling the sweet waters of our great lake. We see what they are doing in Michigan. Are we going to allow that here? If this bill is to be stopped, there would need to be a considerable public outcry targeted first at the members of the Senate Workforce Development, Public Works, and Military Affairs Committee, then more broadly at the Republican Senators. If indeed We Are Water, as we water activists like to claim, does it really make sense that we would allow ourselves to be bought by foreign corporations with questionable ethical practices, only to be sold back to ourselves at profit to them and loss to us? So please, email and call the members of the committee linked above!